With 19 plus years of experience we have gained the knowledge to conduct sales in the best possible manner for each home and client. 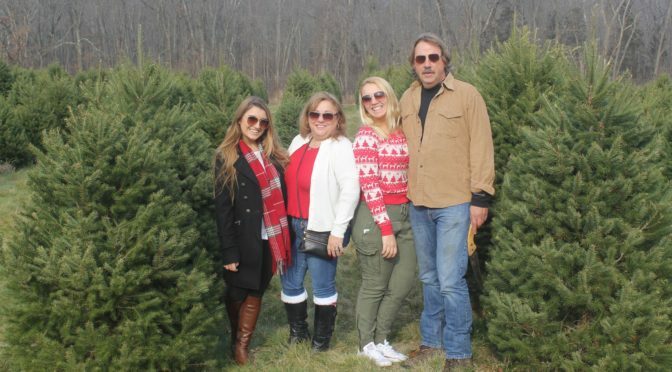 We are a family run business consisting of a Wife, Husband and Daughters team as well as industry experts. We each certainly have our own love for antiques and can appreciate your items and assist in finding them new homes. But above all we love our customers and have a huge following who visit us like family each weekend. Hire us and you will feel like family too. 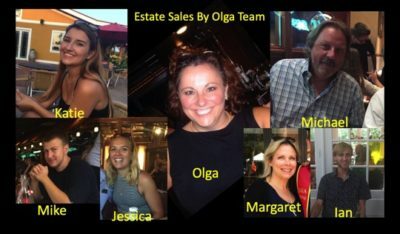 HELLO – Welcome to Estate Sales By Olga (ESBO) – NJ’s Professional Estate Liquidation Company.